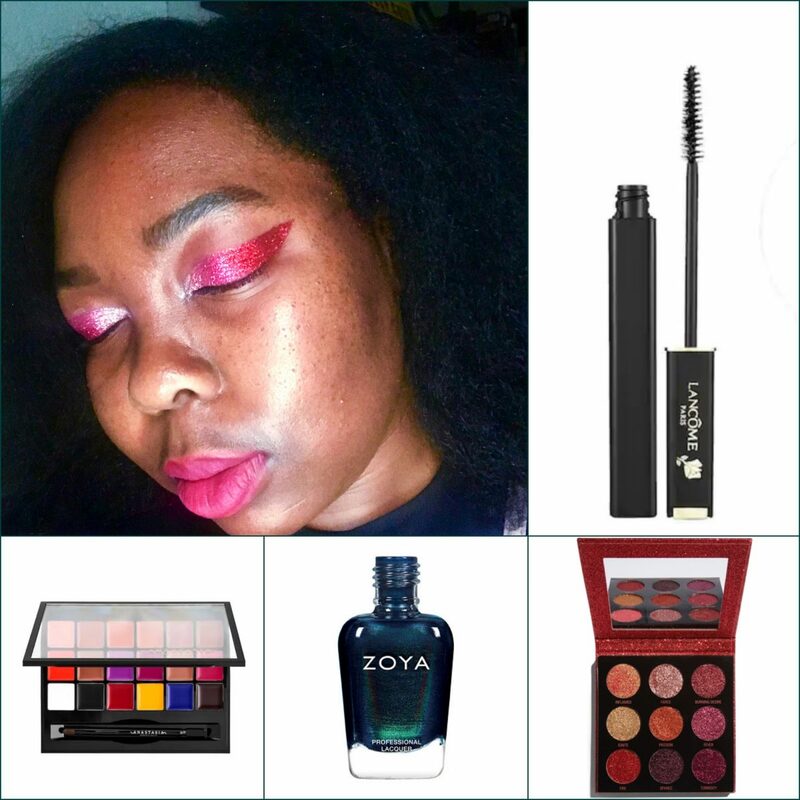 Breaking Beauty News: Laneige, Farsali, Pat McGrath, Sol De Janeiro, and More! 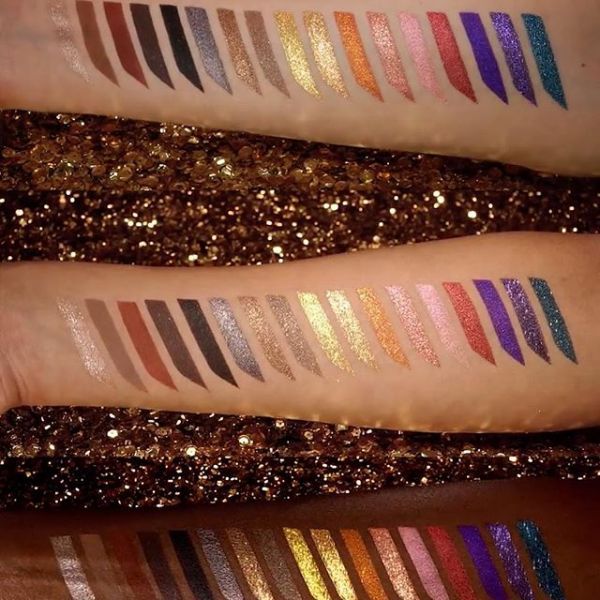 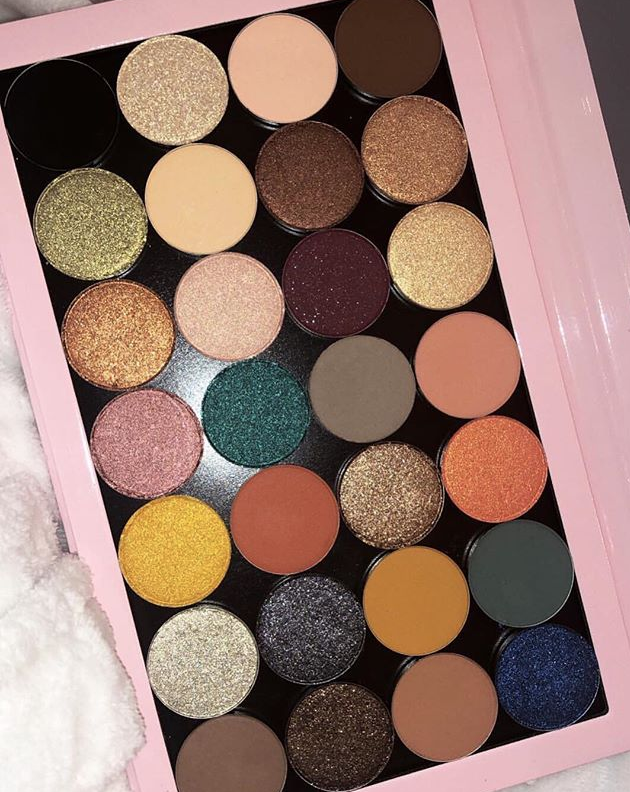 Breaking Beauty News: Colourpop, Kylie Cosmetics, and More! 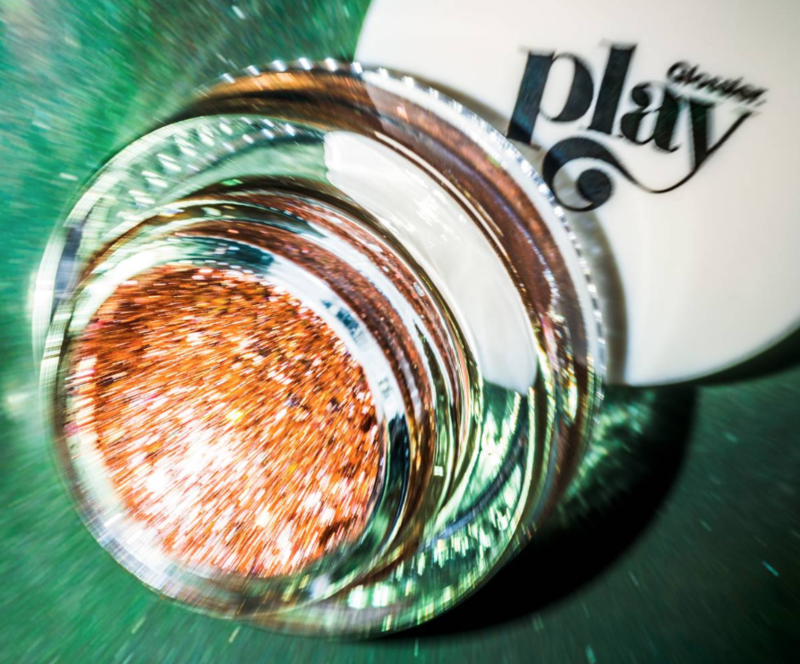 Breaking Beauty News: Glossier Play, Glow Recipe, and More!